Today's date 12/6/16 Christmas station is available and streaming now. 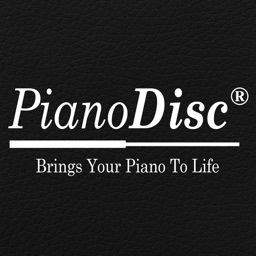 PianoDisc Radio App provides simple access to PianoDisc Radio. 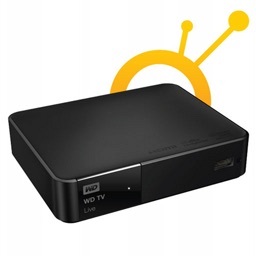 One touch of a button and you'll be streaming beautiful music to your PianoDisc iQ. 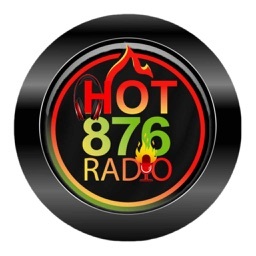 The music streams 24/7. Once you purchase the app, all future updates are free. 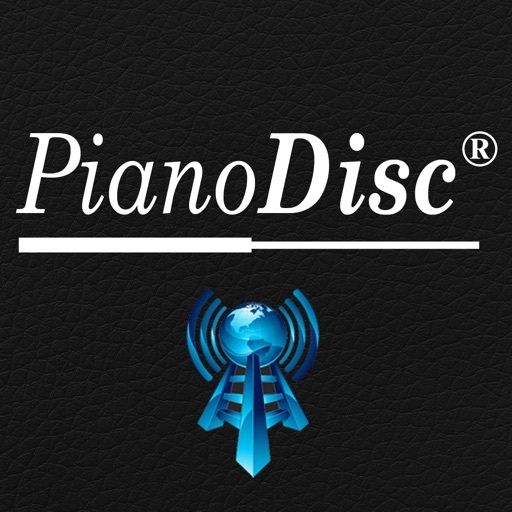 This 1.3 version of the app gently buffers the signal coming from PianoDisc's server which improves the way your piano responds to it. The best way to use PianoDisc Radio is to have your piano (AirPort Express) join and be part of your home-network. 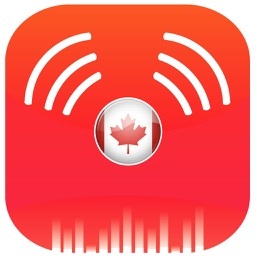 Once your piano is part of your home network and your iPad or iphone as well, run the app, touch the Airplay icon, select your piano, and then push play. That's it. 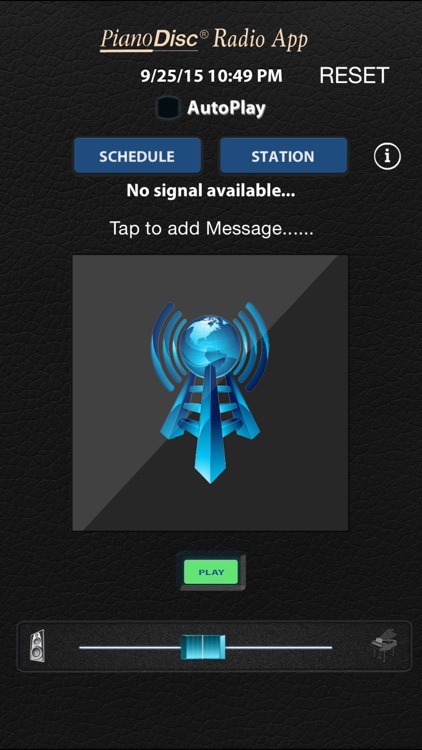 If a signal is available, PianoDisc Radio app will stream it. 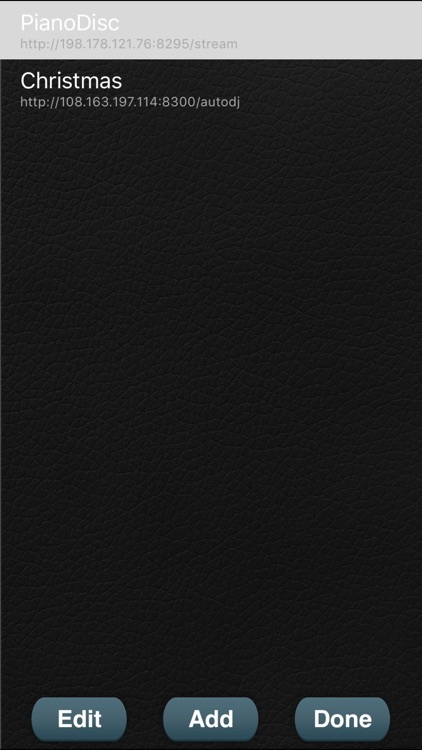 The app has a scheduling feature. 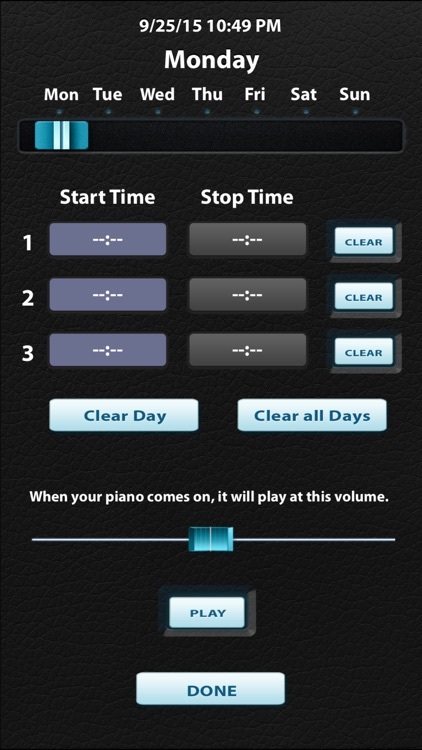 Due to the reliability of the streaming server, you can schedule your piano to start and stop playing automatically. 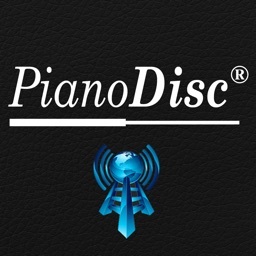 PianoDisc Radio is universal and will run on your iPad, iPad mini, iPod and iPhone. This app streams Christmas music staring right around Dec 1. 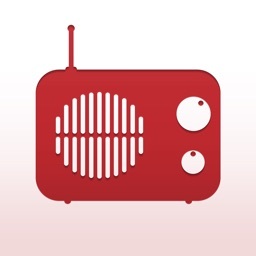 From within the app you can change the station to stream the Christmas content.